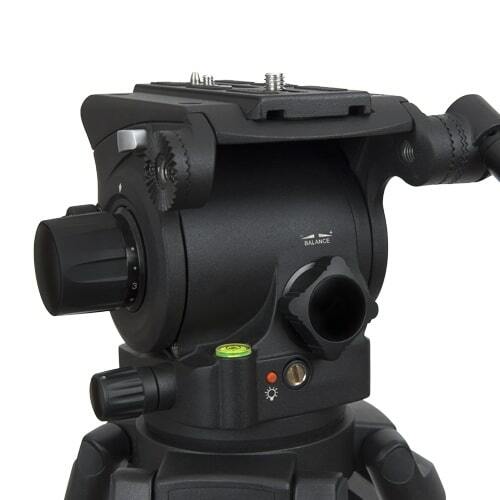 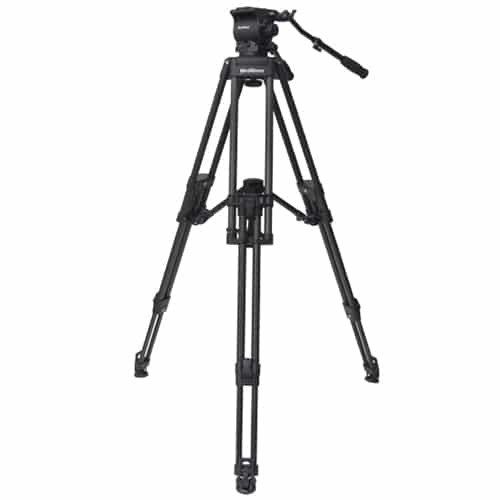 This system pairs our top-of-the-line TC100C carbon tripod with the new FH100 fluid head. 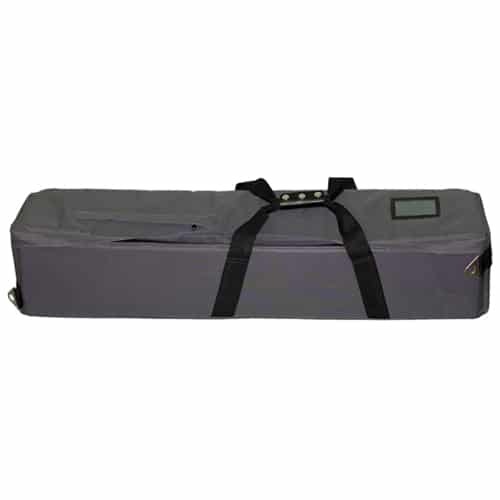 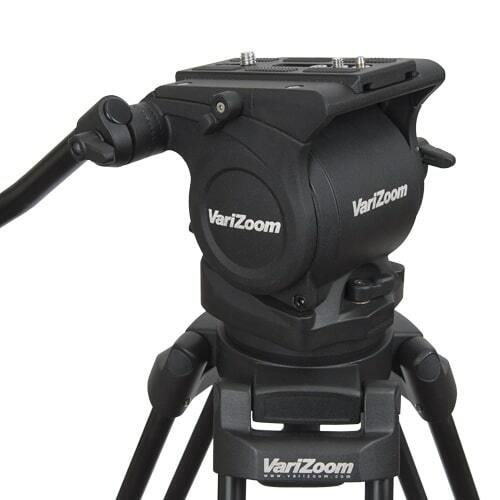 Ideal for ENG, studio, or filmmaking jobs, this kit is optimized for cameras up to 22 lbs. 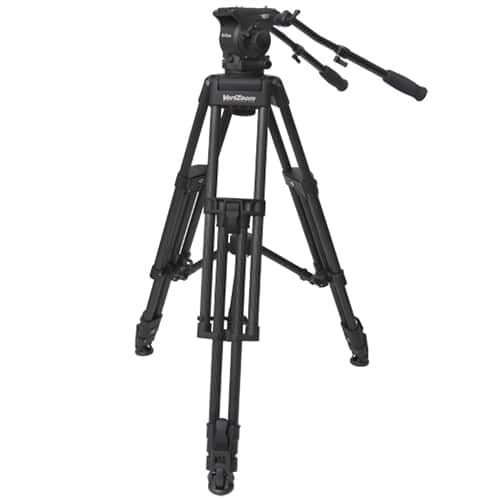 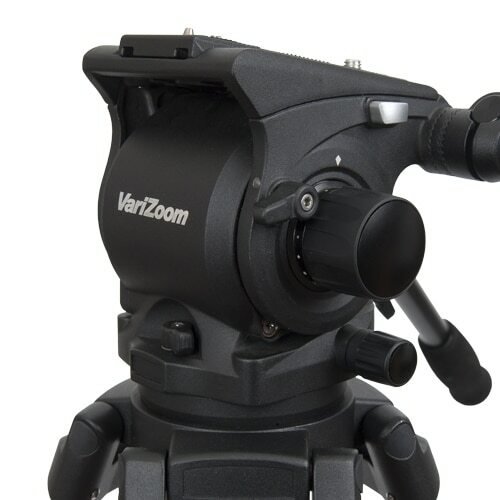 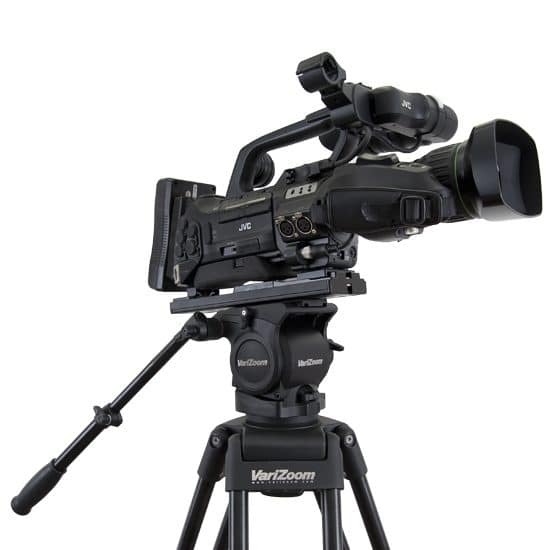 2-stage height adjustment and carbon-fiber legs make this a portable & lightweight, but extremely rugged and stiff tripod system for demanding shooters. 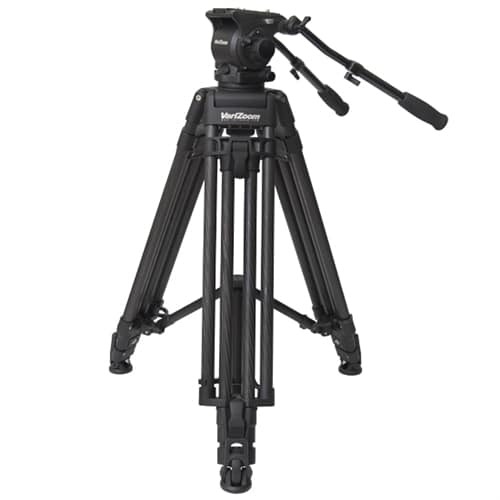 Also compatible with our Cinetrac flexible dolly system.